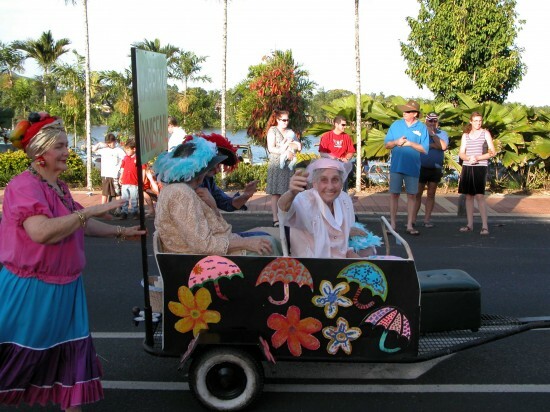 Float at the Innisfail (Queensland, Australia) Parade 2009 by the local retirement home – Every year without fault these great old people do something fun. I love that a retirement home would do a parade. Absolutely in love with this. 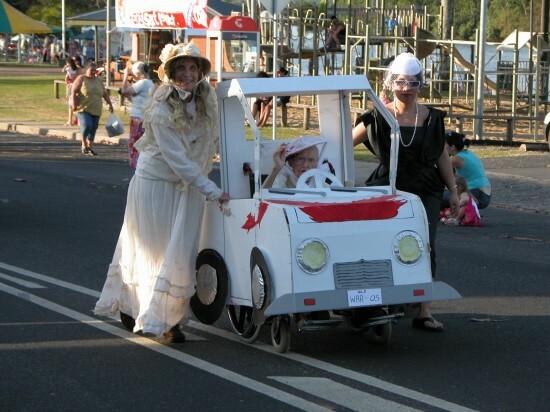 Who builds the ones that are made into little cars or carriages? I wonder if the seniors design them themselves? So fantastic they dress up. All of this is really mentally healthy. I am sure the retirement home is a hive of activity leading up to the parade. 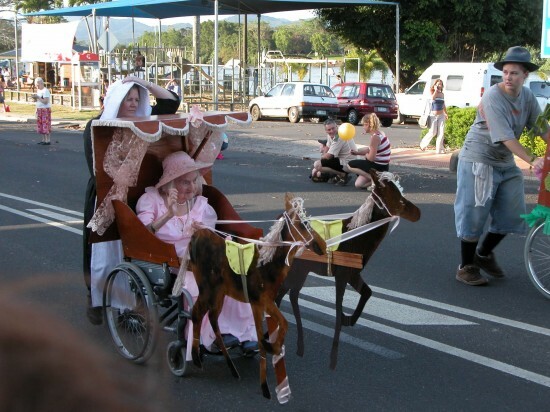 The retirees are very creative and make the floats – sometimes with assistance from great nieces and nephews no doubt. They are also a regular feature at markets selling home crafts, cups of tea and sweat treats.. 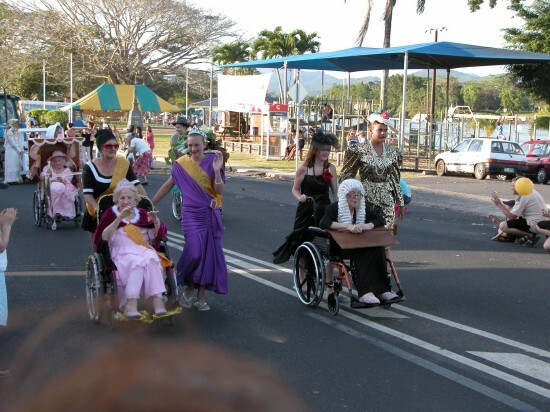 They are always a highlight of the annual parade and truly celebrated in the community. 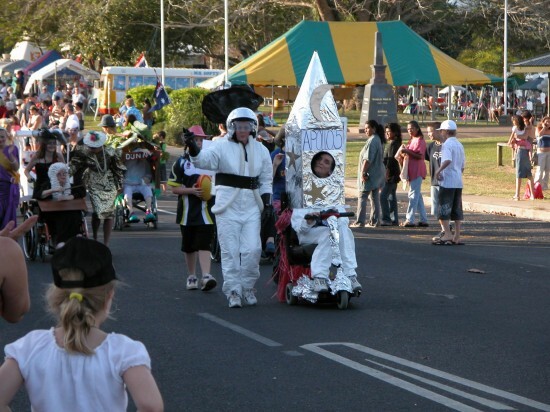 P.S the man in the Rocket ship has recovered from his stroke and was seen at this years parade strutting. 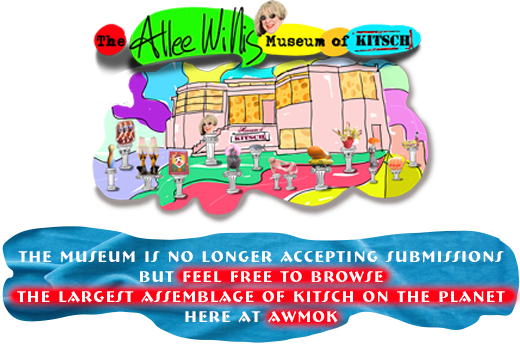 Love this so much…what a great idea!!! Love these photos of yours demonstrating local color. More please!